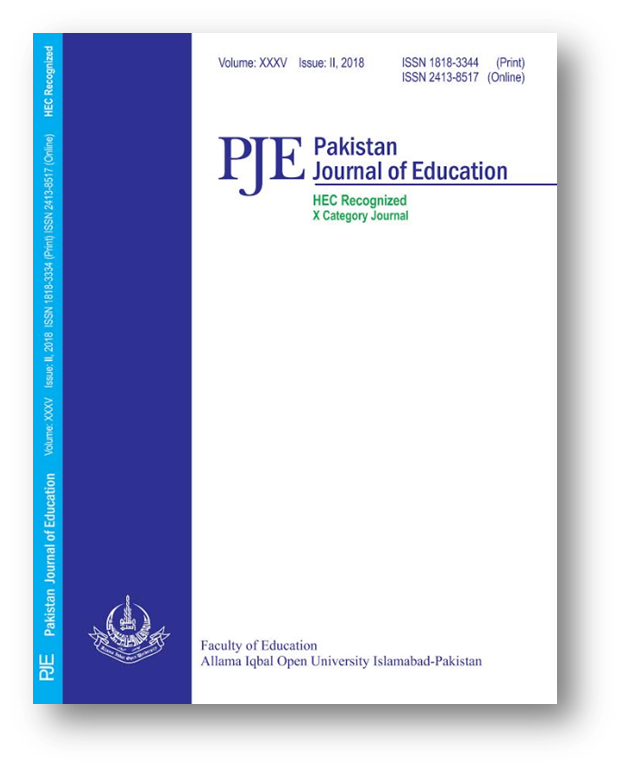 The leading purpose of the current paper was to explore the relationship between Pareto Principle and stages of Leadership Proposed by inordinate leadership expert J.C Maxwell. Through a multistage sampling technique, (N=213) dyads were chosen to support this empirical evidence to the theory. The paradigm of the study was positivism; quantitative method and survey design were used to collect data through two structured questionnaires Leadership level assessment questionnaire (for subordinates) and Pareto Principle questionnaire (for leaders). It was hypothesized that there was no significant relationship between Pareto Principle and five levels of leadership proposed by Maxwell. The results of the current paper signposted that, “there was a significant relationship between Pareto Principle and Five levels of leadership” Proposed by J.C. Maxwell. All the five stages were significantly correlated with the coefficient Pinnacle (r=.46), People Development (r=.37), Production (r=.41), Permission (r=.42), and Position (r=.46). Additional findings were reconnoitred that, People development level has literature support having relationship Pareto Principle with five levels of leadership.